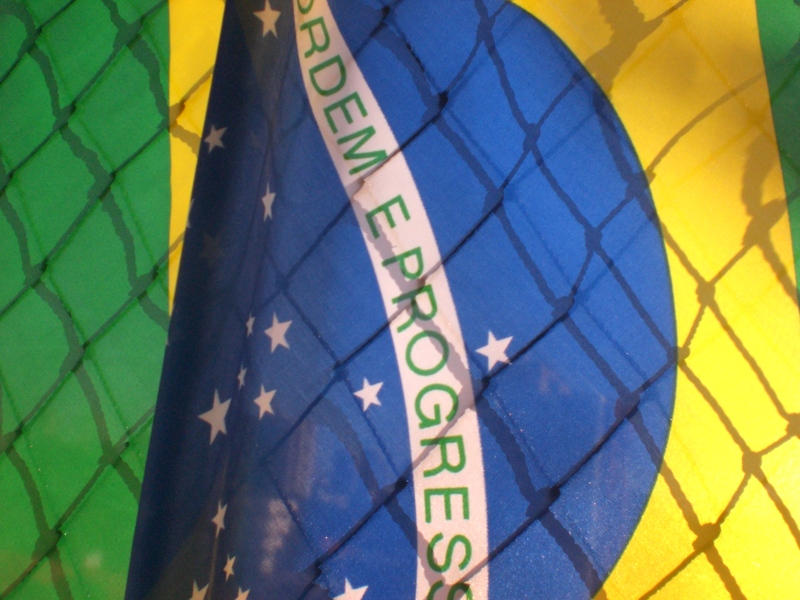 All the groups that participated in the Brazilian redemocratization process have come to power. Yet, despite the promises, many hopes have turned to dust. Once elected, the policymakers disappointed with their unpreparedness, arrogance, or dishonesty. But there has been some progress, such as the stabilization of the economy and the improvement of the social policy to combat poverty. However, it is not enough. Brazil, without a doubt, needs more. The problem is that the old political institutions have died. The traditional parties have become greenhouses of mass production of political parasites. Those kind of people who just look at themselves and who cannot understand the country. With such school of small thought, the result was as usual: the Nation stood halfway. In other words, we are less than we should be because political incompetence diminishes Brazil in the sophisticated games of global capitalism. If life is made up of signs, it is possible to say that the Car Wash scandal was not a simple accident. There is a clear signal in the air that the system has changed. Or rather, it is changing. Objectively, we are seeing the fall of the “Brazilian Ancien Régime”: a form of democracy that has made the State a prisoner of itself. By judicial decree, the labyrinth of power was exposed, showing the entrails of a corrupt political system. In this shifting environment, seemingly untouchable pieces of the stale structure began to fall, dismantling deep corrupt cogs. Some still resist, but they will lose. At the end of the day, it is counterproductive to face what is stronger than you. The fact is that politics can no longer be thought with the past logical defeats. In a recent article in The Atlantic, Henry Kissinger’s superior intelligence pointed out well that “political leaders, overwhelmed by niche pressures, are deprived of time to think or reflect on context, contracting the space available for them to develop vision,” concluding that: “the digital world’s emphasis on speed inhibits reflection; its incentive empowers the radical over the thoughtful”. Haste, therefore, constricts reason. In this extreme-speed context, static power systems are absolutely incompatible with the dynamism of contemporary social relations. The current instability calls for leaders capable of implementing the institutional transition process. The important thing is that they exist; they have always existed. The challenge is to take the lead and stop letting life going by. Yes, the hour demands we urgently assume the responsibilities of our economic-intellectual elite, because ignorance, bad faith and dishonesty can no longer govern Brazil. Tomorrow expects better habits. In this rearrangement of events, the new global order requires greater intelligence, wisdom of analysis, and precision of procedure. As long as the capable ones are omitted, the drive for change will only stimulate irrational radicalism. And without the prudence of balanced thinking, it is impossible to build efficient and long-lasting institutional models. We are experiencing an extremely delicate moment. The anachronism and inadequacy of traditional instances of social mediation are increasingly apparent, leaving democratic institutions vulnerable to opportunistic attacks. Here, the warning is valid: when politics fail, it is up to good citizens to take the lead of the civilizing process. The success of democracy presupposes a vibrant, participatory and questioning civil society. Thus, the resumption of a public discourse based on premises of decency and integrity is an essential element for the restoration of popular confidence in the institutions of power. In times of transition, the duty to speak the truth is even more necessary. The Brazilian Ancien Régime is collapsing. What will come after the fall? Without pretense of conclusive answers, history teaches that in the nations life’s there is no guarantee of progress. The political cycles oscillate between advances and setbacks, making the power games a permanent duel between antagonistic forces, waiting for an organized hegemonic dominion. Between the end of what has gone and the construction of what will be, there is the gap of the possible. And the possibilities only become concrete when the art of thinking reflects winning actions. Although appealing and attractive, opportunistic radicalisms will only lead us back into past experiences. Therefore, the path to the future should be guided by open minds that, through critical thinking, put into practice the transformative solutions that our country needs. In October, general elections will occur. Through good choices, we can contribute to the qualitative improvement of Brazilian politics by choosing candidates who are truly committed to the values of ethics and public decency. But we must go beyond the vote. Authentic democracy requires a daily interest in the country’s political affairs. We cannot just outsource responsibilities to the political class. Being a citizen is having the leading role in democracy. And only the protagonists are capable of being agents of transformation. 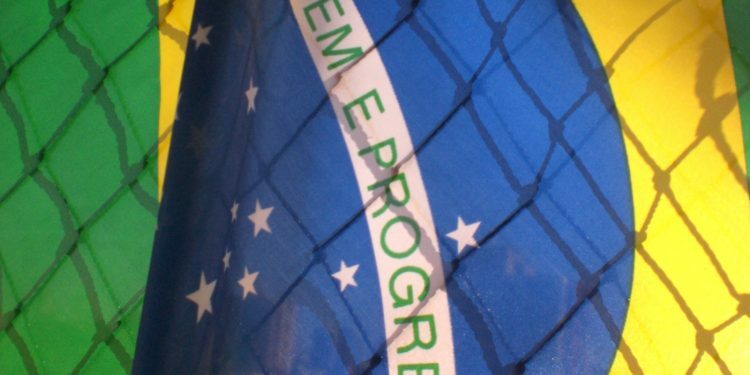 In a country of defeatist politicians, it is urgent that the emergence of civic leadership is vital to a virtuous development project in Brazil. In closing of the curtains, the question remains: how to change a country without changing ourselves first? Economist based in Porto Alegre, RS - Brazil. Senior Editor Jeffrey C. Isaac's thoughts on #impeachment as a way for Democrats to build public support and political power. Leonardo was deeply interested in science not apart from his art but because of it, but we often forget that. Take this opportunity to join supporters of Public Seminar with your holiday gift. Confronting fundamental problems of the human condition and pressing problems of the day, using the broad resources of social research, we seek to provoke critical and informed discussion. Following The New School's 'University in Exile' tradition and Public Seminar's mission, we support Endangered Scholars World Wide. Copyright © 2014–2016 The Editorial Board of Public Seminar, All Rights Reserved.